SD Card module can make your SD application more easier and simple. 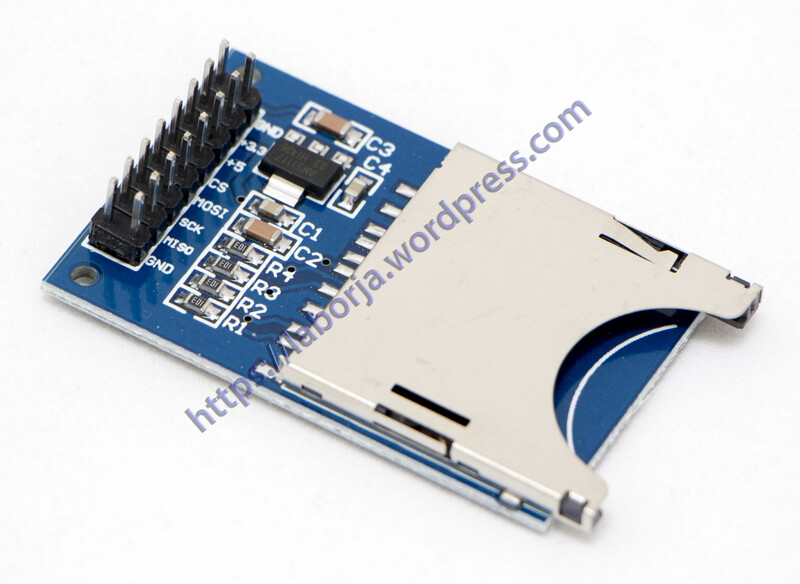 It is easily interfaced as a peripheral for arduino sensor shield module. Through programming, you can read and write to the SD card using for arduino. Can be used for SD Card more eaisly, such as for MP3 Player, MCU/ARM system control.